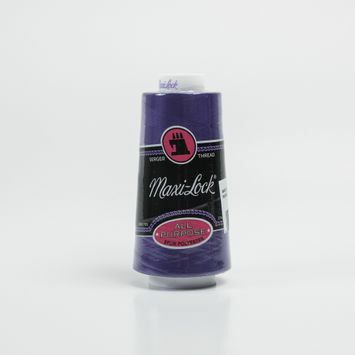 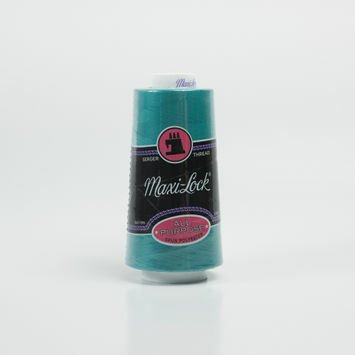 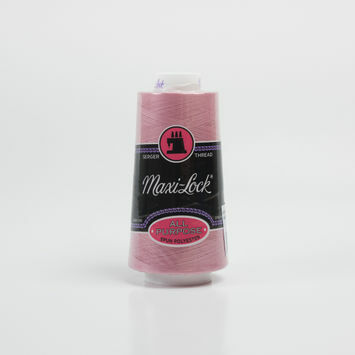 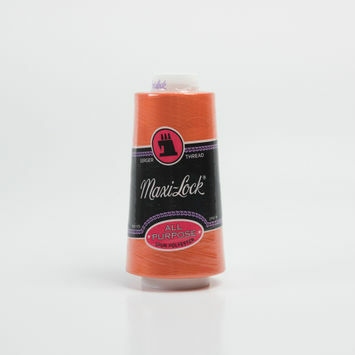 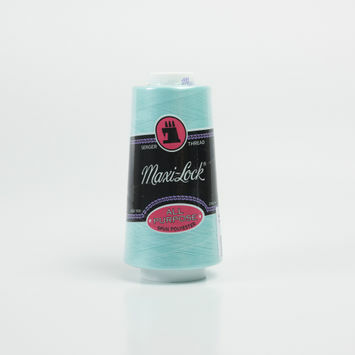 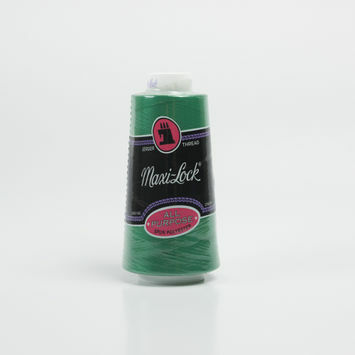 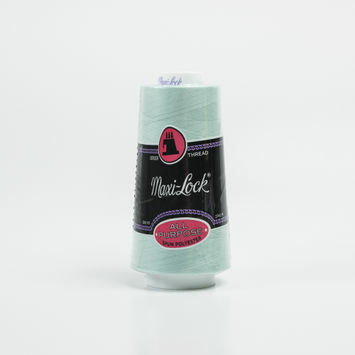 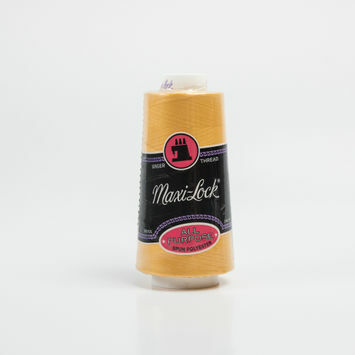 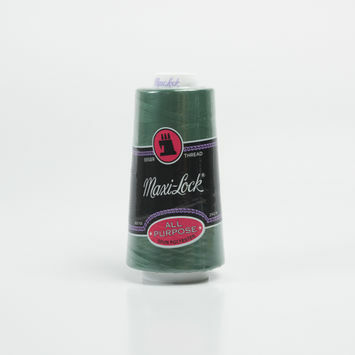 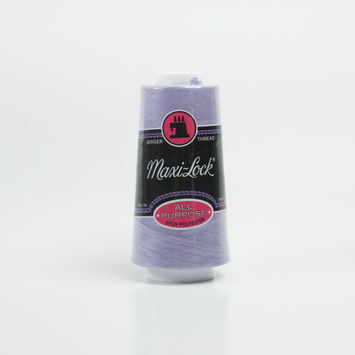 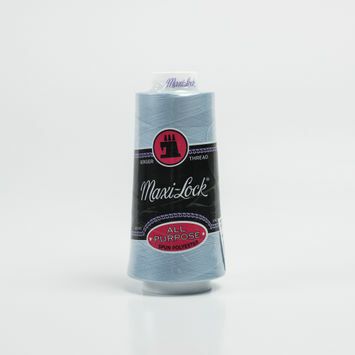 3000-yard serger threads are made for marathon sewers who want consistent and long-lasting performance from their serger threads. 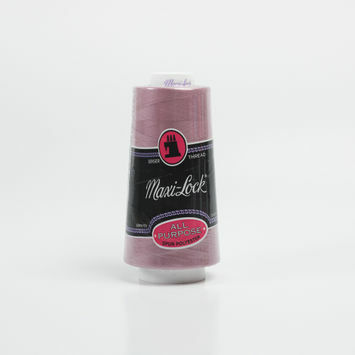 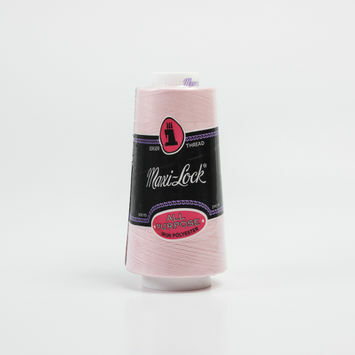 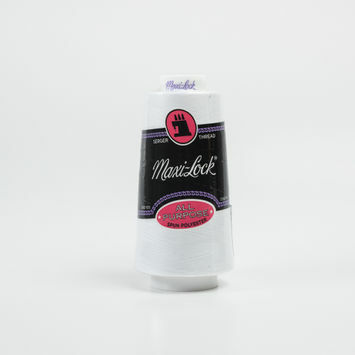 Made from 100% polyester, they are extremely sturdy and lend themselves to hours of problem-free and uninterrupted sewing on 3-thread and 4-thread overlock machines, as well as serger machines. 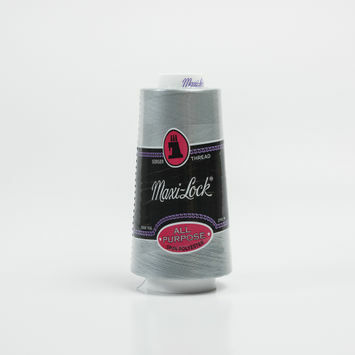 Ideal for overlock and serger sewing, they are usable on all kinds of fabrics and seams. 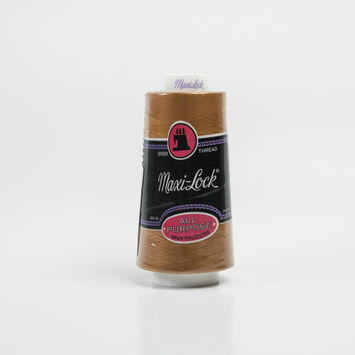 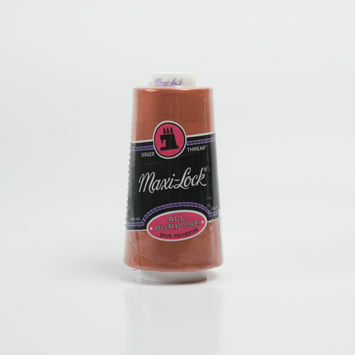 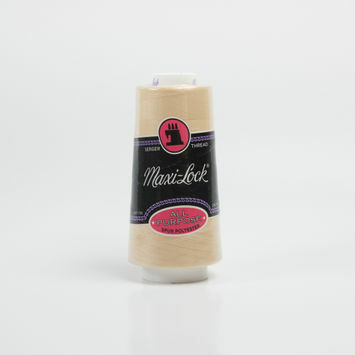 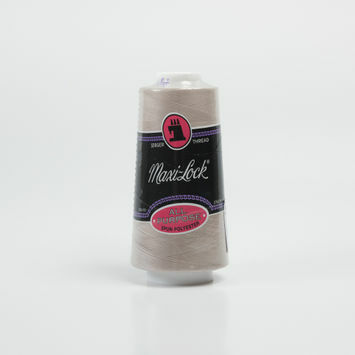 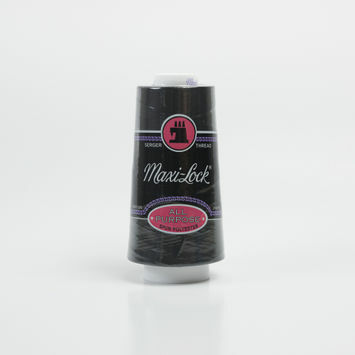 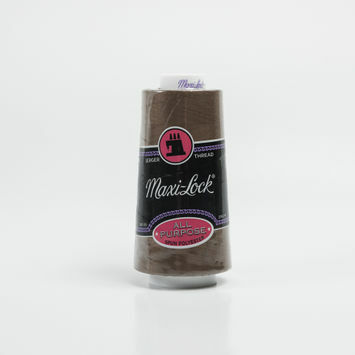 Stock up on your serger threads with Mood today!